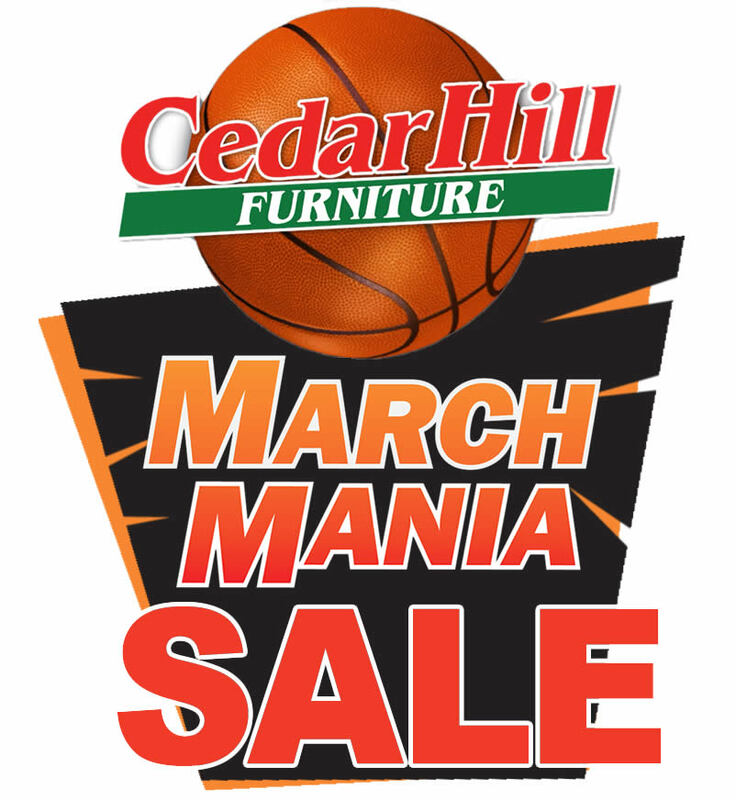 It's March Mania at Cedar Hill Furniture and your chance to score huge savings on quality home furnishings, home decor, mattresses and more. 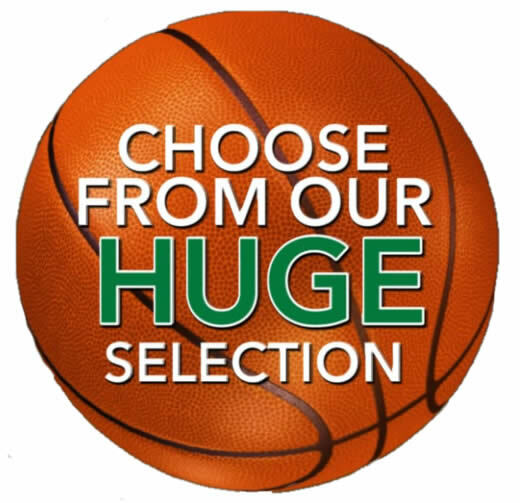 Shop a Cedar Hill Furniture location in Springfield, Kettering or Huber Heights for slam dunk savings for every room in your home. Shop Cedar Hill Furniture... "you're going to love the change".